Looking for a new spot to drink and play in Atlanta? 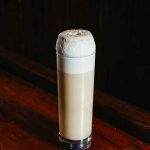 Look no further than The Painted Duck, a new “distinguished drinkery, duckpin bowling and gaming parlour” located in the new Stockyards Atlanta development on the Westside. Like its predecessor, The Painted Pin, this new cocktail bar features competitive group gaming and delicious food, as well as drinks by bartender Trip Sandifer. 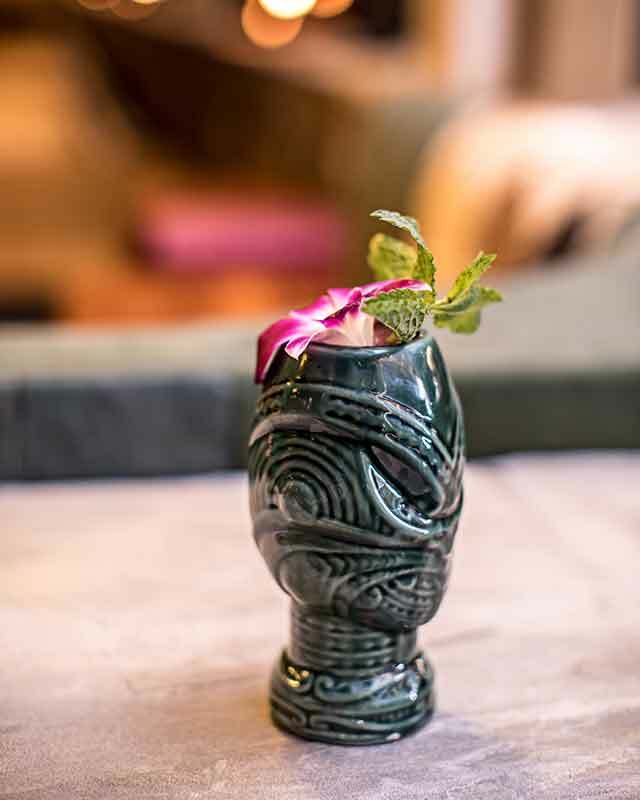 One standout is the Anthropology with tequila, rum, ginger, lime, bitters and grapefruit soda, and is part of a pair of tiki drinks that Sandifer created for The Painted Duck menu as an homage to jazz legend Charlie Parker. Shake and strain over crushed ice in tiki mug. Top with grapefruit soda and dash with angostura bitters. Garnish with mint sprig and orchid. 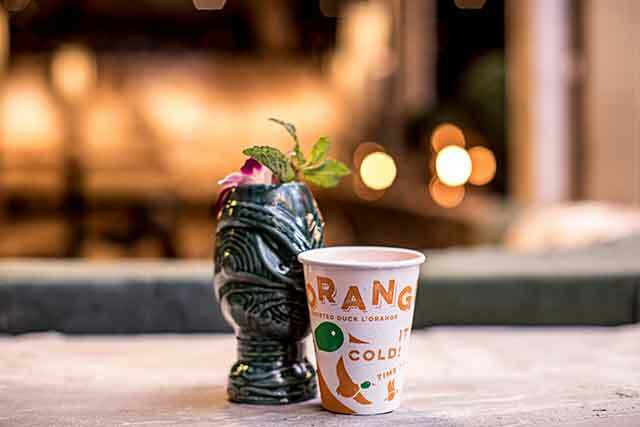 Another not-to-miss drink at The Painted Duck – the Frosted Duck L’orange with coconut milk, orange soda, vodka and orange flower water, inspired by the Atlanta classic The Varsity’s Frosted Orange. 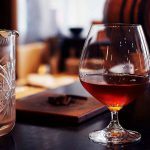 Aside from the signatures, Sandifer’s menu features 26 classic cocktails ranging from obscure to modern classics and there is an all-star wine list curated by owner and Advanced Sommelier Justin Amick. 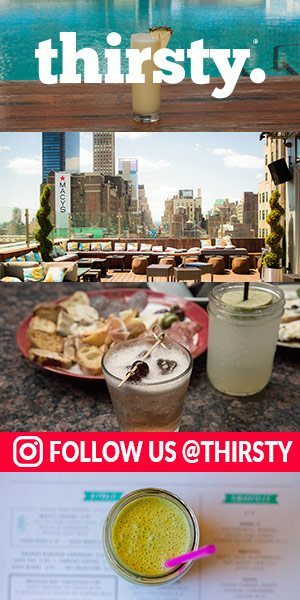 Looking for something to do while you sip? The Painted Duck is an adult playground, with 16 full-service duckpin bowling lanes, 2 Belgian feather bowling lanes, 2 indoor horseshoe pits, knuckleball, toad in the hole, 2 indoor deck shuffleboard courts, 22 ft. table shuffleboard, a basketball 3 point and free throw shoot out, air hockey, snookball and other unique competitive group gaming options. We totally dig this place already.